while smartphones have been largely a boon to mankind, there is one aspect of this technological marvel that still leaves us wanting for more. It’s a smartphone’s battery life. Although technological advancements have ensured smartphones today can carry bigger and better batteries inside, only some of the phones out there are what you call ‘good-enough’ in this department. There are still a truck load of smarphones in the market that have only satisfactory battery lives. Let your phone automatically decide its optimum screen brightness according to the ambient environment. In case you want a manual control over its brightness, it’s advisable you set it close to the 50 per cent mark, rather than keeping it to a full. Your smartphone’s bright and vibrant display consumes a lot of power, therefore keeping a check on it should improve battery life significantly. It’s a common sight for users to keep their Bluetooth and/or Wi-Fi on for far longer than they need them. Sometimes, you share a file via Bluetooth and then forget to close it. As for the Wi-Fi, many users have it open to detect available connections and connect accordingly. 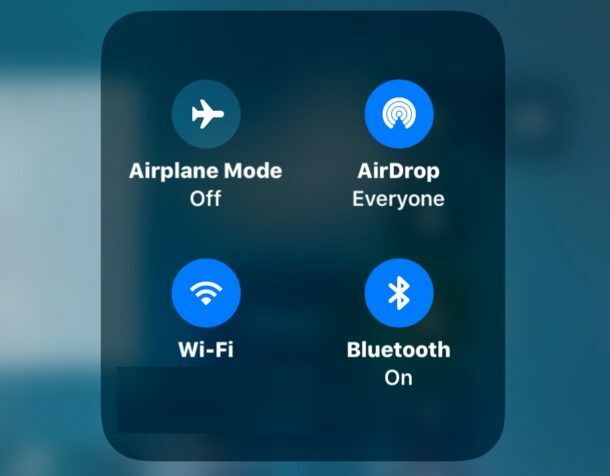 An open Bluetooth and Wi-Fi are significant power drainers on your phone since they continuously work to detect nearby signals. Also, keeping these open unnecessarily is also a threat to your smartphone privacy/security. Similar to your Bluetooth and Wi-Fi functions, the location tracking feature that tracks your location using radio waves and satellites (Google Maps is an example) drains out your phone battery drastically. It is recommended that you keep this on only when you require navigation, and keep it close at all other times (to keep a check on your mobile data as also its battery). 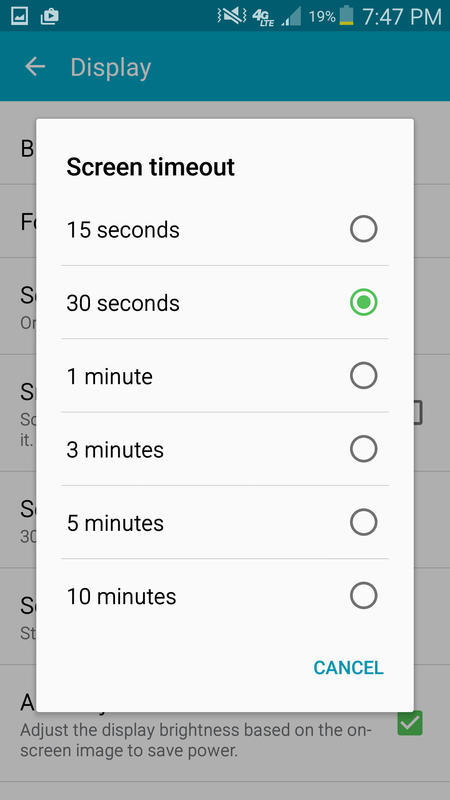 Screen timeout is the time your smartphone takes to automatically go into a sleep mode in the absence of any activity (swipe or tap). Keep the screen timeout of your phone to a minimum. After all, keeping your display on when you don’t need it is a genuine waste of battery juice. 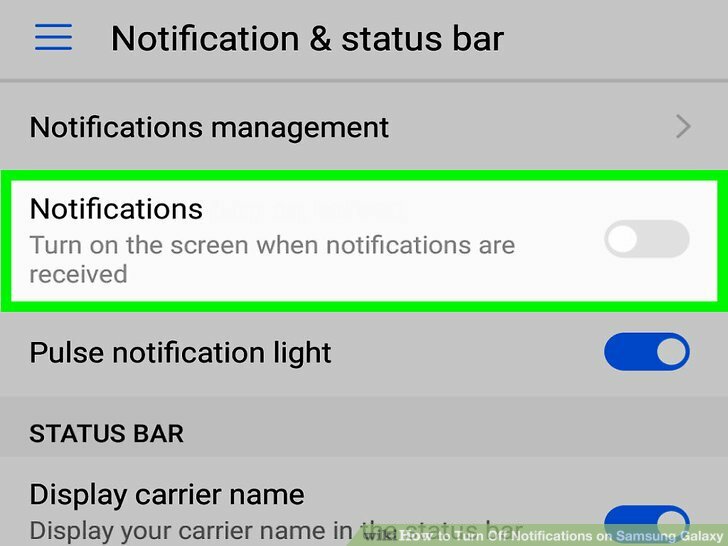 While it’s good to receive notifications from useful apps (like news and email etc), most apps today tend to send out random notifications that are really not needed. Take for instance, notifications from games like Asphalt that ask you to play it for you’ve been away from the race track for a while now. Seriously, do you really need that? Also, it’s advisable to have the phone vibrate function off for notifications (also in general) to save on your battery juice since vibration drains it significantly. With more and more phones having greater RAM memory on-board, multi-tasking is what you call a walk in the park for a majority of the handsets. While multi-tasking is good, it is also a battery hog. Keep useful apps (that you’d generally open) in the background while closing all unnecessary apps to free your RAM as also keep your battery life in check. You can always open an app when you need it. Smartphones today include an LED flash along with the cameras (heck some even include flash for the front camera). While an LED flash is a handy resource in low light, it is also a major battery drainer. Use it only if you must, and use it wisely. Today we are getting phones that have powerful hardware inside a sleek frame. Therefore, heating is a common phenomenon in most of these handsets. Heating takes excess toll on your device’s battery life. While you cannot totally control what’s going on inside your smartphone. This means, avoid keeping your smartphone in direct sunlight or even your pockets for that matter (especially during summers). Many users think it’s wise to drain the battery completely before charging it fresh. Well, it’s time to smell coffee in that case. 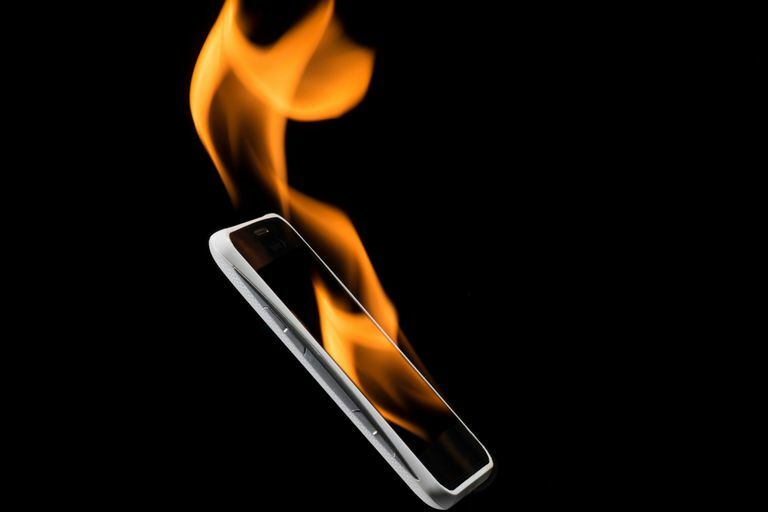 Most phones come with Lithium Ion batteries and in the case of Li-ion batteries, draining them completely before charging them again may lead to lowering your battery life or even damaging them in some cases. It’s advisable you keep charging your phone occasionally, instead of waiting for it to drain out completely.